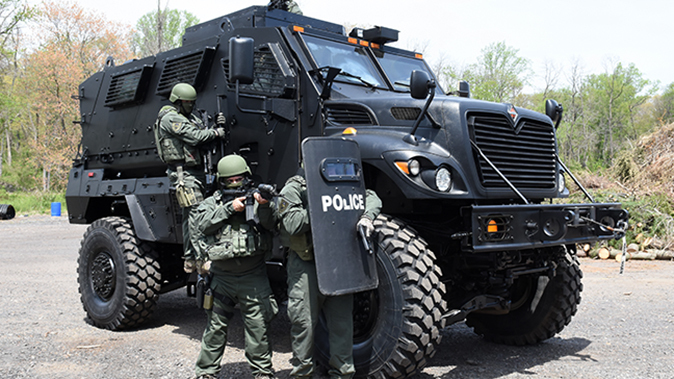 Police departments need a Mine-Resistant Ambush Protected (MRAP) vehicle because today's mean streets are meaner than ever. 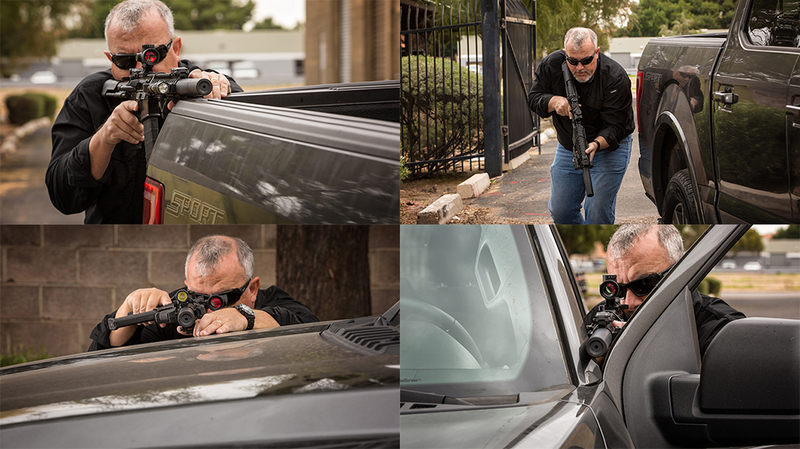 SWAT operators going into harm’s way need all of the protection they can get. That’s why bomb- and bullet-resistant MRAPs make sense. These vehicles can get operators in quickly and safely. 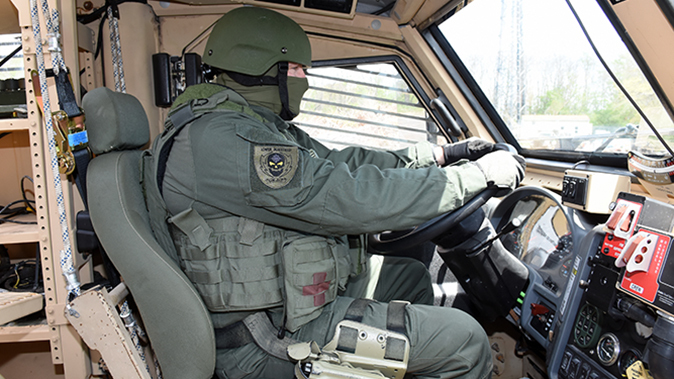 An MRAP can hold four officers in the back while two sit up front to drive and navigate. Each hydraulically operated door weighs about 700 pounds. That misguided political activism has emboldened some to target and attempt to kill law enforcement officers. Since Jan. 1, 2016, law enforcement fatalities have seen a record 129-percent increase, according to the National Law Enforcement Officers Memorial Fund. That included an attack by a self-proclaimed ISIS disciple in Philadelphia who attempted to kill Philadelphia Police Officer Jessie Hartnett. Thankfully, the officer was saved by his body armor. Armor saves lives, and the better the armor, the more good-guy lives can be saved. 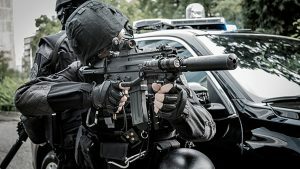 In late 2015, in San Bernardino, California, officers engaged in a running gun battle with two other self-proclaimed followers of ISIS. 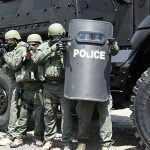 In the final gun battle, the terrorists fired more than 80 rounds of rifle-caliber ammunition at responding police officers. 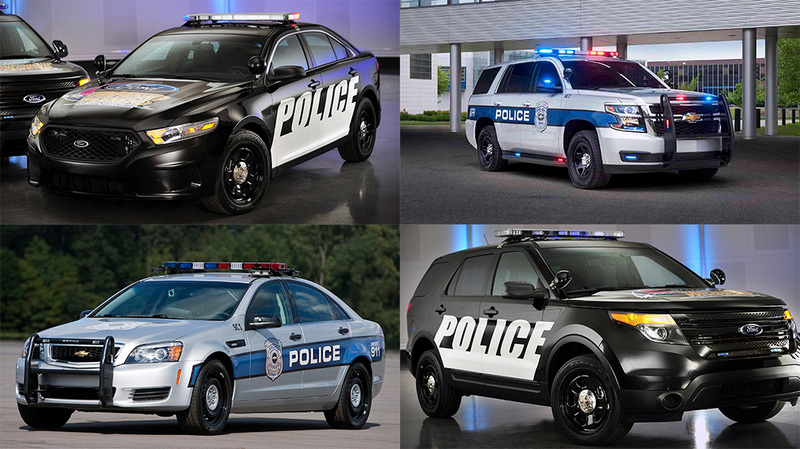 Of course, most types of rifle rounds will penetrate a standard patrol car like Swiss cheese. 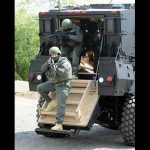 At one point, when some officers were pinned down, the local SWAT team moved in with an armored vehicle. 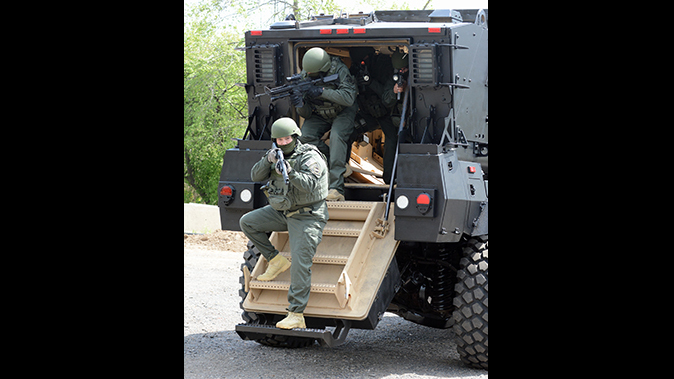 That armored vehicle provided the necessary cover from the terrorist onslaught and helped saved officers’ lives. 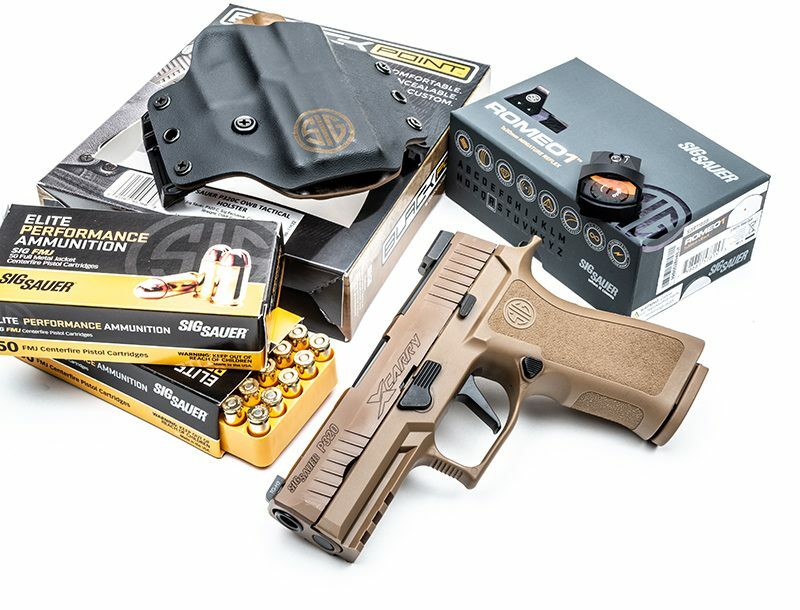 On a smaller level, in 2015 in Bucks County, Pa., two robbers broke into a local gun store. As the alarm went off and officers responded, it became clear that the suspects were still inside the store. 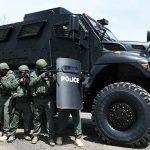 Knowing the suspects had access to a wide range of weapons but not knowing their intentions, police called for backup in the form of armored vehicles. 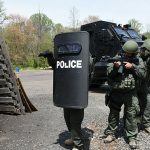 “When we got the call and assessed the response, it became clear that for the safety of the officers, an armored vehicle would be the best tool to approach the store,” said Ken Coluzzi, chief of the Lower Makefield Police Department, whose officers were part of the responding tactical team. 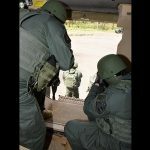 Thanks in part to the response of officers with so called “military-style” weapons and an armored vehicle, the suspects were taken into custody without a single shot being fired. As was well documented during the height of the Iraq and Afghanistan wars, the enemy (with support from local sponsors) was using massive explosive-formed projectile mines to take out armored vehicles. This meant that despite the gear our troops had, even in armor, they were vulnerable. By early 2007, more than 3,300 U.S. troops had been killed in Iraq. As many as 70 percent of those casualties were the result of improvised explosive devices, or IEDs. 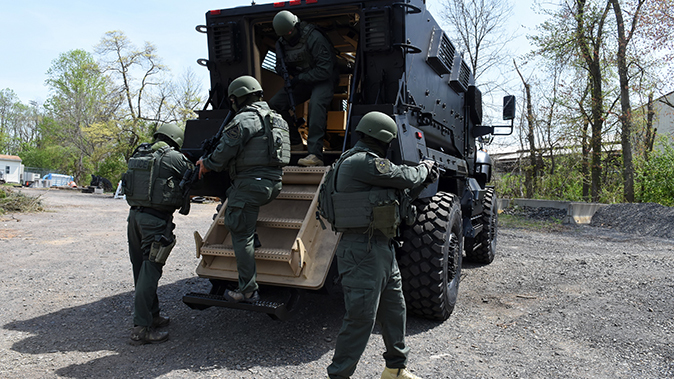 With a V-shaped hull, a raised chassis and armored plating, the Mine-Resistant Ambush Protected (MRAP) vehicle proved to be the most effective counter to IEDs. 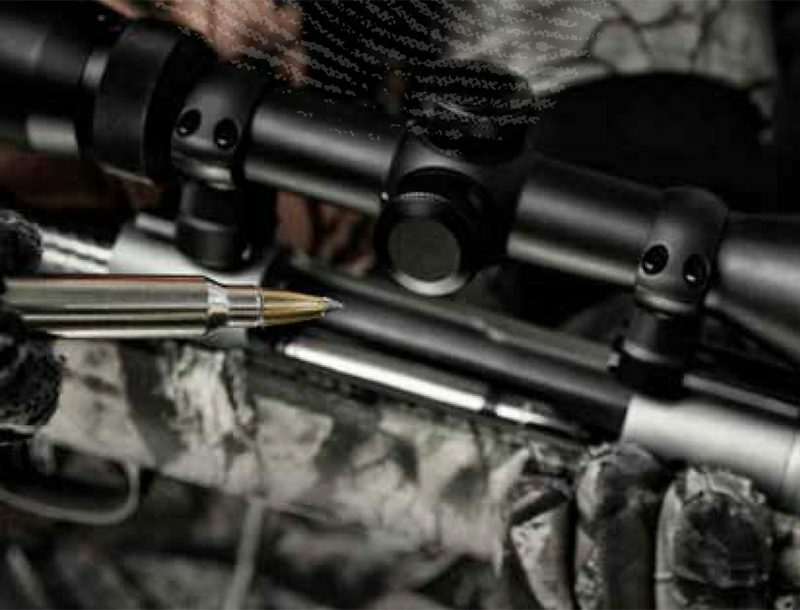 A blast-resistant underbody and layers of thick, armored glass offered unparalleled protection. Its all-terrain suspension and run-flat combat tires ensured troops could operate in complex and highly restricted terrains. 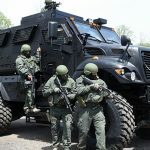 In May of 2007, then-Secretary of Defense Robert Gates wrote in a memo to the secretaries of the Army and Navy that the “MRAP is the highest priority Department of Defense acquisition program.” Officials planned for the rapid acquisition of 17,000 to 20,000 heavily armored MRAPs. 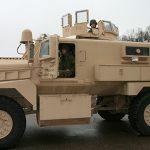 The MRAPs would replace the Humvees then operating in the theater of operations. As MRAPs hit the theater, the deaths of troops from IEDs declined. The direct correlation of better armor and fewer deaths was incredible. 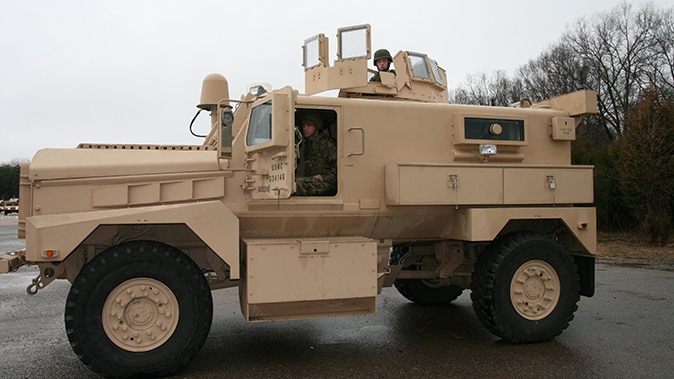 Officials kicked around ideas about what to do with the MRAPs. One thought was to allow law enforcement access to them via the 1033 Federal Surplus Program. The program permits the secretary of defense to transfer, without charge, excess U.S. Department of Defense property, including supplies and equipment, to state and local law enforcement agencies. 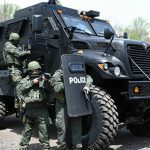 That, of coures, includes vehicles such as the MRAP. 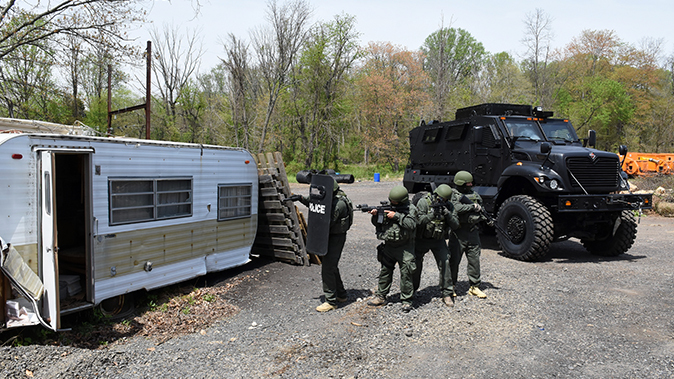 In Bucks County, Pennsylvania, the township of Lower Makefield is part of the regional South Central Emergency Response Team. 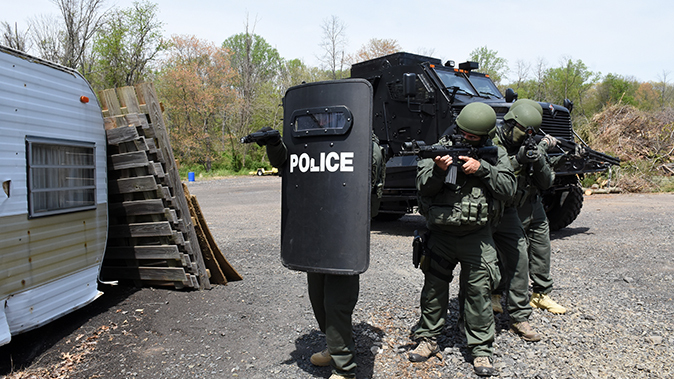 SERT boasts 40 officers from 15 law enforcement agencies in lower and central Bucks County. 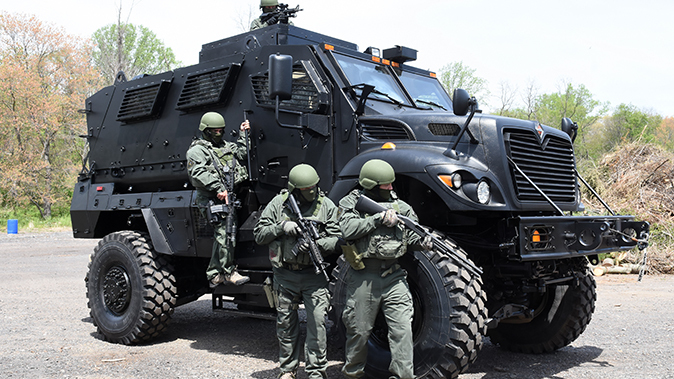 The agency recently acquired a new armored vehicle—an MRAP. The vehicle replaces two Vietnam-era armored personnel carriers (APCs). 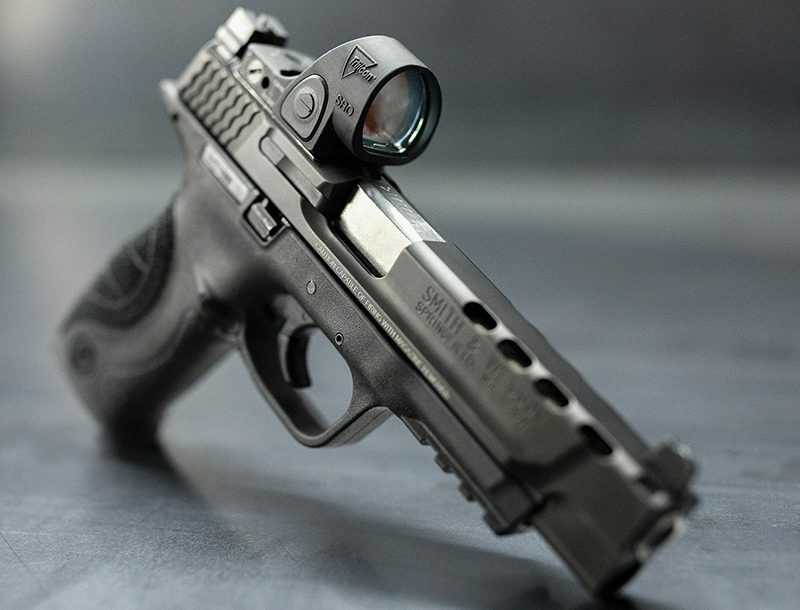 The SERT team also obtained these through the U.S. military about a decade ago. 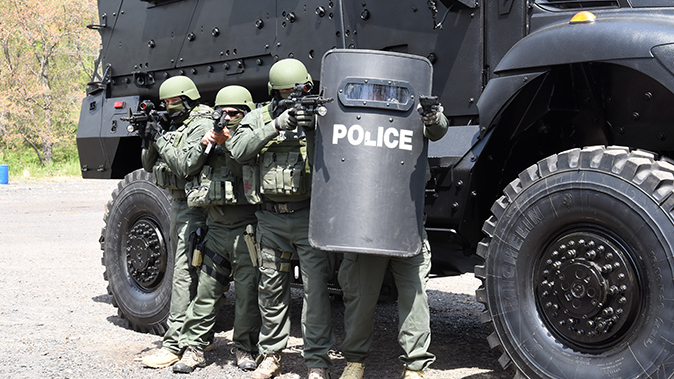 The APCs were recently recalled by the federal government for redeployment to other law enforcement agencies. 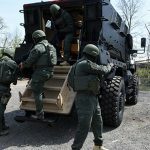 The MRAP, valued at about $865,000, was acquired by the SERT through the 1033 Federal Surplus Program at no cost to the agencies. That’s not unlike a situation that unfolded in Doylestown, Pennsylvania, in 2012. In that instance, an off-duty New Jersey police officer barricaded himself inside a house. 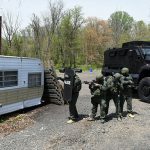 It took about 2.5 years for SERT to complete the required paperwork and secure the federal approvals necessary to acquire the vehicle, according to Lower Makefield Sgt. Brian Golder. 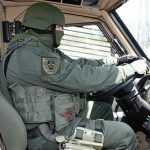 The MRAP is a diesel-powered vehicle, the top speed of which is listed at 69 mph. Furthermore, it can carry up to eight personnel, including six in back and two in front driving and navigating. In addition, its doors weigh 700 pounds each. The doors are also operated by a hydraulic system. 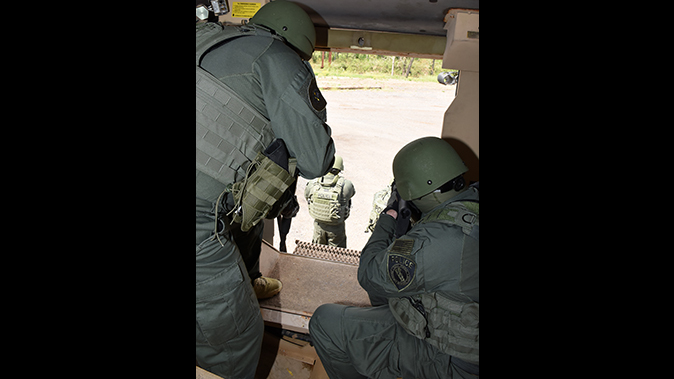 In preparation for the vehicle’s arrival, SERT team members received special training from the military at Fort Dix, New Jersey. 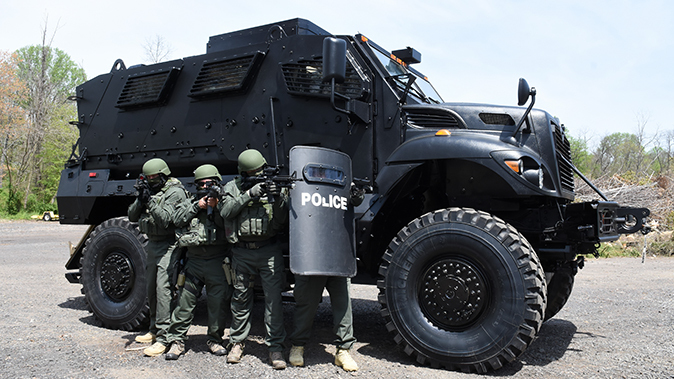 “In a dangerous situation where law enforcement needs to get close enough to make entry, to stay safe, they need a vehicle like this,” Coluzzi said.